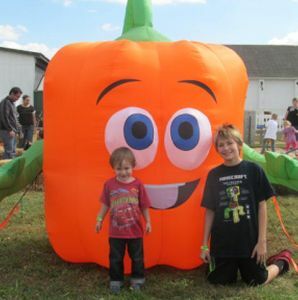 Our two Fall Festival Weekends take weekend fun to a whole new level! 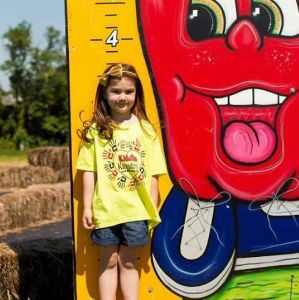 Festival days are filled with our 35+ activities and attractions, vendors, food, and lots of family entertainment including live country music, a balloon animal artist, stilt walker, juggler, magician, and fun contests/games for the whole family! 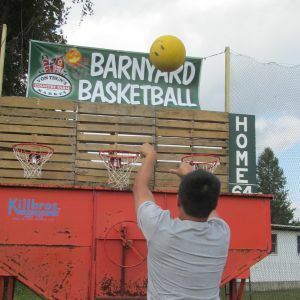 Come early and enjoy the fun! 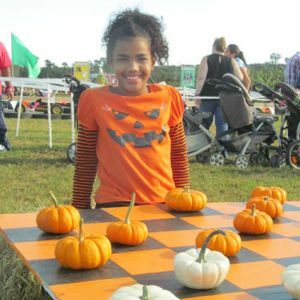 Our two special Fall Festival weekends are scheduled for Saturday and Sunday, October 6/7 and 13/14.